The Philipponnat House offers a beautiful range of wines, each one more successful than the next. 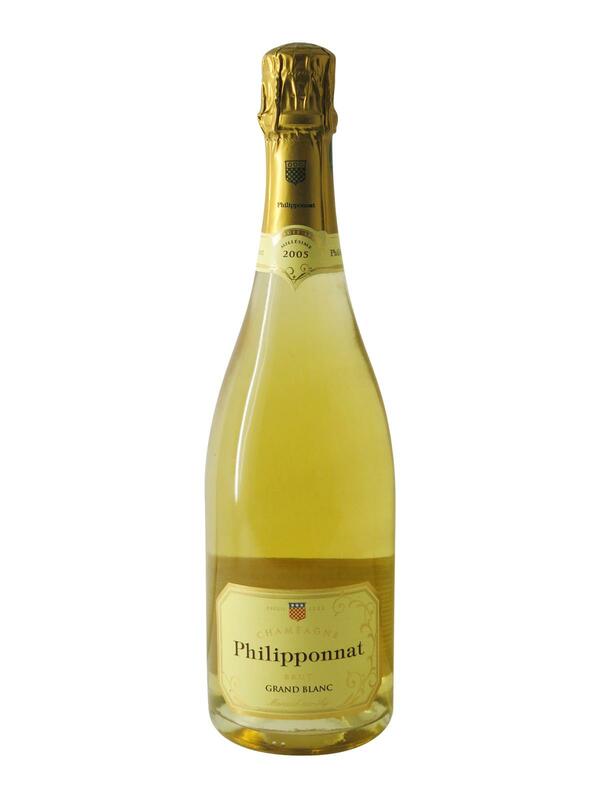 With its 100% Chardonnay blend, Champagne Philipponnat Grand Blanc 2005 is one of them. Champagne Philipponnat Grand Blanc 2005 has a superb deep yellow colour with intense reflections. From the very first nose, the Grand Blanc 2005 reveals a beautiful mature bouquet of summer fruits, pears and peaches. Rich and round, Champagne Philipponnat Grand Blanc 2005 reveals itself little by little in the mouth. At first summer fruits, pears and peaches, quickly followed by a touch of white flowers and acid citrus fruits, to finish off with a very elegant mineral touch.